This entry was posted in International experience and tagged artistic, jamaica, training. Bookmark the permalink. Relax! That’s the word I’ve seen and read the most when I was in Jamaica. And that’s just about the best word to describe this amazing place. Despite all the negative things you might hear about Jamaica, this is the first time I felt completely relaxed and home. I enjoyed every moment of it, and the Sunset Grande all inclusive hotel I’m staying at, adds a great plus to the great feeling I have about Jamaica. Sitting on the balcony of my hotel room on the 15th floor, with a marvelous view at the beach was like experiencing a little piece of heaven on earth. At moments like this I am very thankful for the way life goes and that I decided to put so much efforts on my trainers career within JCI. As JCI trainer I’ve been invited to a lot of beautiful places in the world, something I’m enjoying every bit of. Ever since I’ve arrived I met a lot of friends from the West Indies, and for a moment I was amazed about how many friends I have here in the West Indies. 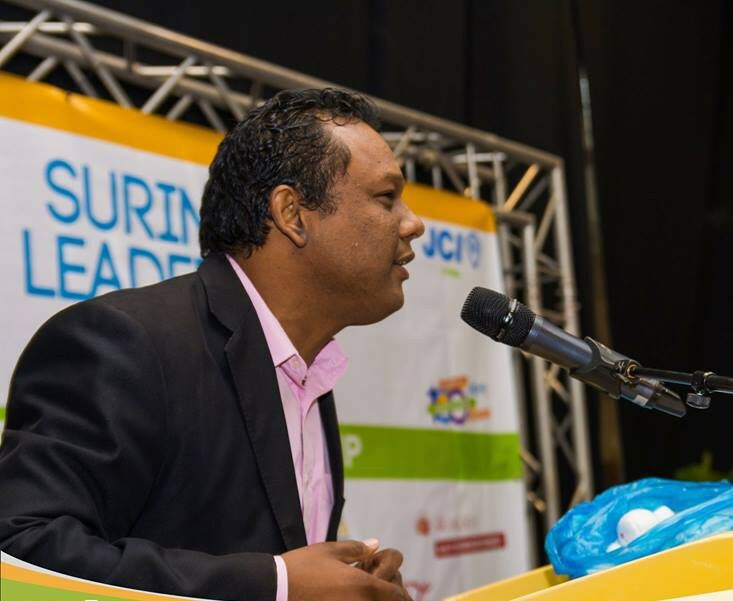 I am looking back to some interesting days, with me being Head trainer for JCI Presenter, conducting Creating Balance, being one of the panelmembers for the CSR forum and also being on the judging team for the JCI West Indies Speaking Competition and the JCI West Indies Debating Competition. And while I got to work with some wonderful people of this fascinating organization, I enjoyed the Jamaican atmosphere, relaxin’ and feelin’ irie..